Hazel Park, MI – Being a tween in 2019 is hard. The pressures of school, peers, social media, and family can make even a 10 year old feel stressed, anxious, and in some more extreme cases depressed and suicidal. Kids are told all day to sit still, be quiet, and listen, leaving many of them left unheard and unappreciated. The issues they are sorting through seem trivial to adults: it’s difficult for us to understand how deep their pain runs about what Mary said at school when we are facing issues like working two jobs, serious illnesses, divorce and so much more. The truth is, these are the little issues that our kids truly need help sorting out, because the skills they develop sorting out these issues are the skills they will carry with them into adulthood. As a public school teacher, I am witness to the challenges our children face on a daily basis, but am limited by time and student-teacher ratio when in the classroom. That is why I decided to become a Girls on the Run coach. 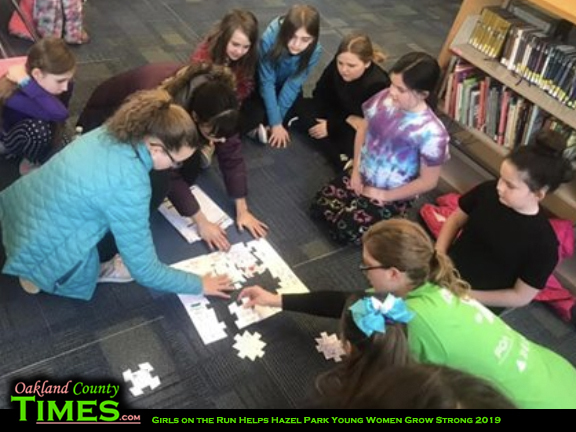 Twice a week girls all over the United States, including 18 girls in Hazel Park, spend quality time with volunteer coaches in their community discussing their experiences and feelings while learning healthy relationship and lifestyle choices. With a low student-coach ratio and time set aside in each practice to discuss what is really important to our kids, they are given the opportunity to process life and refine a positive self-concept. The girls are immersed in a positive environment with people who truly care and want to make an authentic connection with them. We become a tribe of women, celebrating differences and encouraging one another as the girls set and work toward personal running goals. They end the season with completing a 5K with their team, which they can run, walk, skip, or hop their way through! We also work as a team to complete a service project in our community, spreading the love and positivity to those around us. It is so rewarding to see the girls in our community come together to empower one another and build their understanding of the beauty of and the skills necessary for meaningful and authentic relationships. As a teacher, I was incredibly impressed with the thoroughness, thoughtfulness, and organization of the curriculum. I have overheard parents discussing this being one of the best programs they have gotten their children involved in, and the kids themselves only have positive things to say, such as how GOTR opens an opportunity to open your friendship circle, and you always feel like you’re welcome. We are all excited about many opportunities for connection that lie ahead of us from now till our celebration 5k. If you have not already explored this organization as a potential recipient of your time or resources, I encourage you to do your research. Listen to the testimonial videos on Youtube and explore their website, as it is well worth your investment! 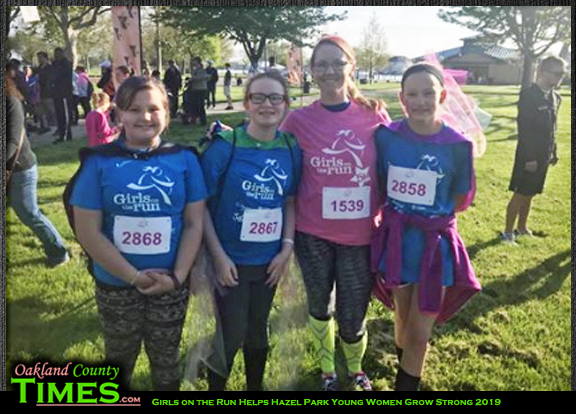 We hope you will join our team in one way or another… because Girls on the Run is SO MUCH FUN! 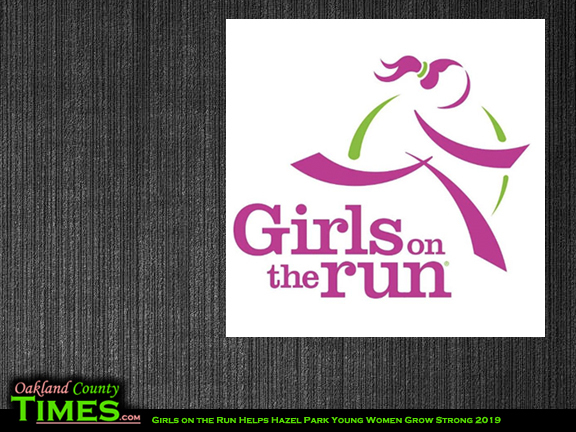 For more info visit the Girls on the Run website.